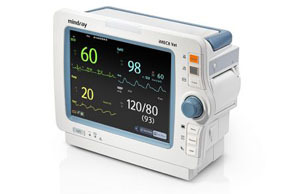 Mindray veterinary monitors ensure safety and efficiency for a wide range of applications and procedures. 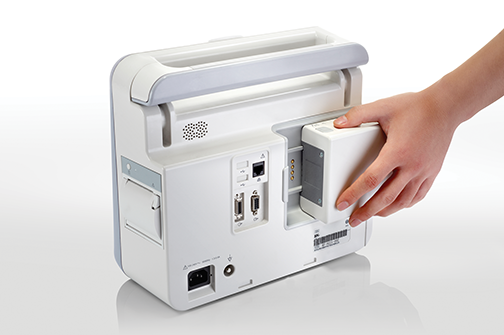 The iPM12 Vet is a semi-modular monitor, compact yet flexible for the demanding veterinary practice. 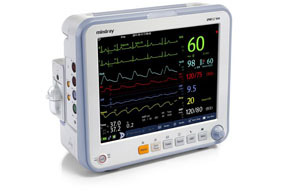 With its compact design and large capacity battery, the iMEC8 Vet monitor delivers surprising capability in a portable package. Multi-parameter modules for the iPM12 Vet provide flexibility and expandability.